Are you the type of traveler that likes to visit destinations that none of your friends have been to before and who avoids the usual tourist traps? 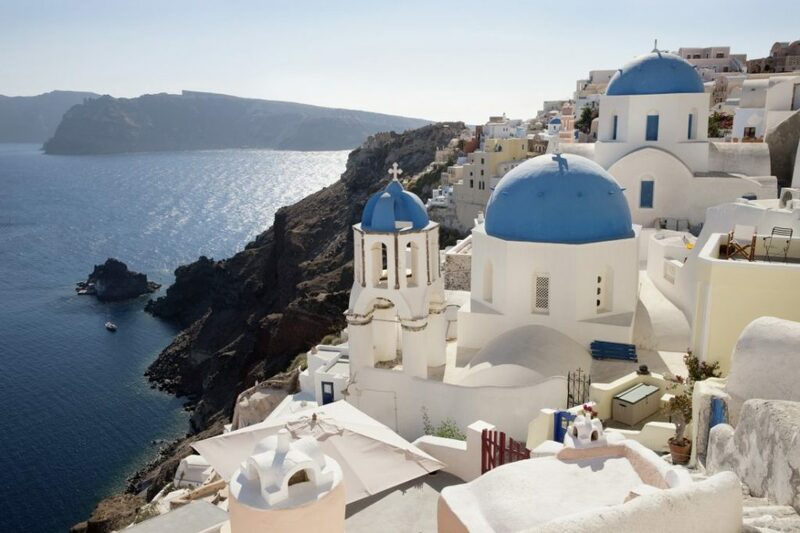 If you are, you’re in luck, a new study has identified 20 under-the-radar travel secrets, with locations spanning the globe, from tiny towns to palm-flecked beaches. This article originally appeared on Melan Mag. If you’ve never heard of Jaffna in the North of Sri Lanka, El Nido Pangalusian Island in the Philippines and the ancient Mayan city of Yaxchilan in Mexico, there’s good reason, as they’ve all been named as some of the world’s best-kept travel destinations, in a list compiled by worldwide travel experts Kuoni. While the Grand Canyon, the Great Wall of China and the Taj Mahal attract thousands of visitors per year between them, a generation of travellers are now seeking more secluded beauty spots. 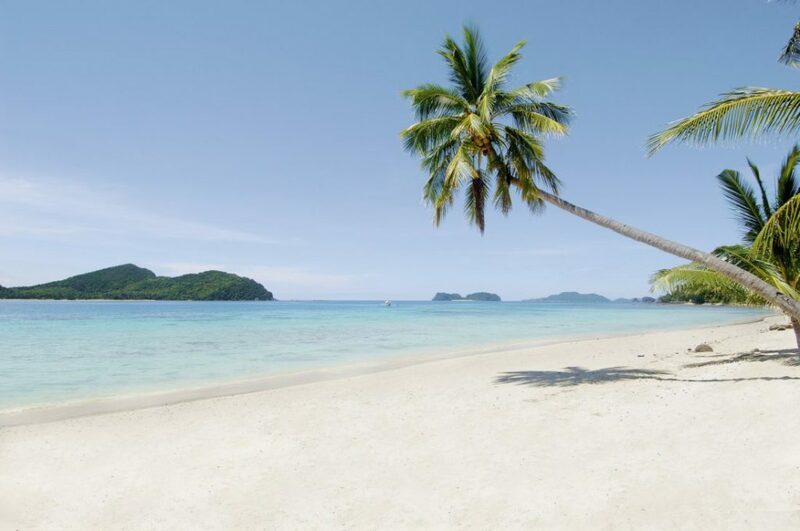 El Nido Pangulasian in the Philippines – Hidden Gems. 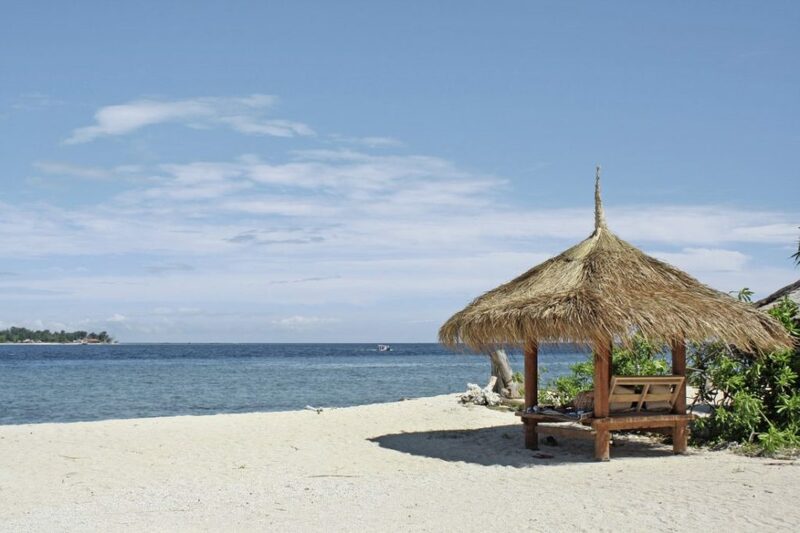 Just one per cent of the UK has heard of Indonesia’s Gili Meno Island, selected by Kuoni due to its pristine beaches and crystal-clear waters. While its neighboring island Gili Trawangan is now a hotspot for backpackers, the island of Gili Meno remains firmly off the beaten track. 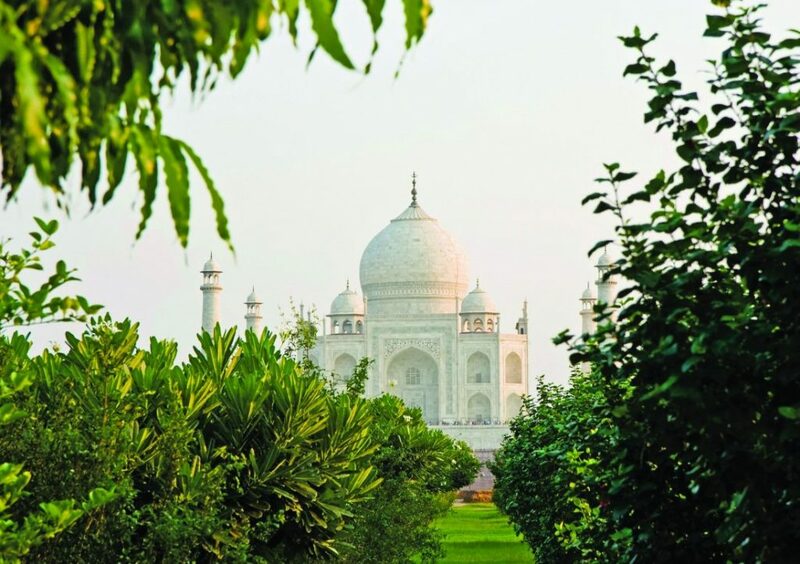 A minuscule 0.1 per cent of the nation know about the tranquil garden complex of Mehtab Bagh, on the banks of the Yamuna River in India, just behind the Taj Mahal. 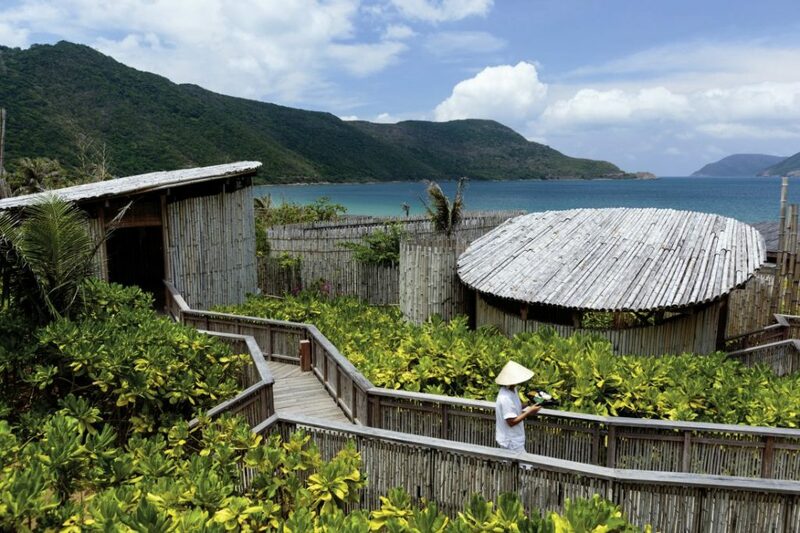 Con Dao island Vietnam – Hidden Gems. Island of Gili Meno, Indonesia – Hidden Gems. View of the Taj Mahal from Mehtab Bagh – Hidden Gems. The hike between OIA and Imerovigli, Sortorini in Greece – Hidden Gems. 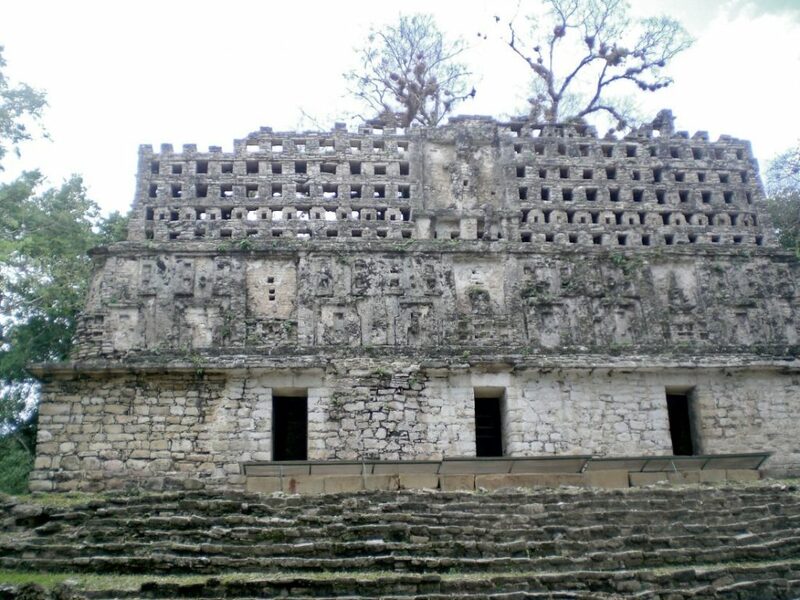 Yaxchilan, the ancient Mayan city in the state of Chiapas, Mexico – Hidden Gems. Like this? 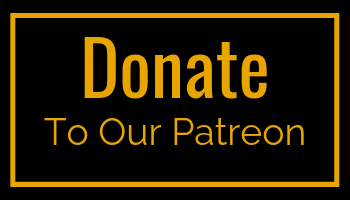 COMMENT, SHARE & head over to our Contribute page to share your travel secrets. Discover more at Melan Mag.